Tactical Web Belt — One size fits all. 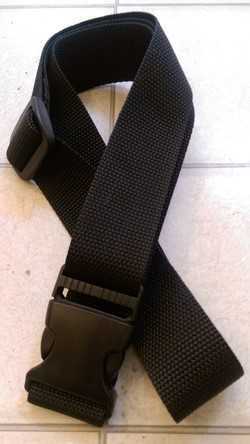 Made from USA materials — military grade polypropylene webbing, ITW Nexus Trovato side release buckle. Choose from 1″, 1.5″, or 2″ in width. Each belt is $4.00 (1″), $4.50 (1.5″), or $5.00 (2″) plus shipping.